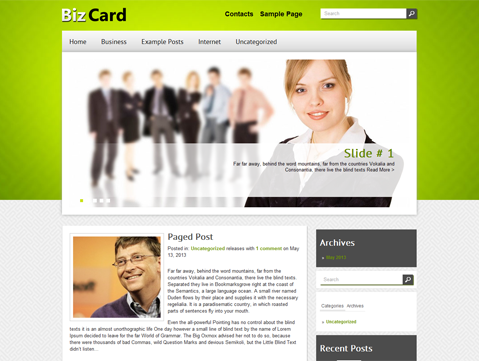 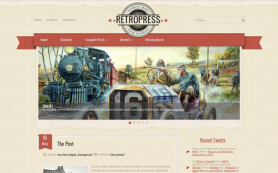 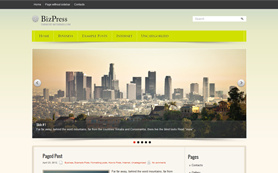 BizCard is an amazing WordPress theme that is jack of all trades and a master too. 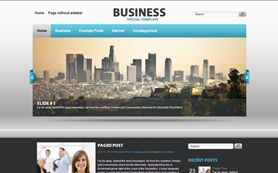 The USP of the free WordPress theme lies in the fact that it can be easily moulded into any kind of website or blog with ease. 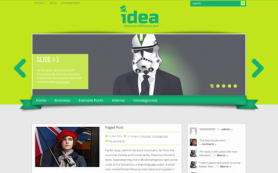 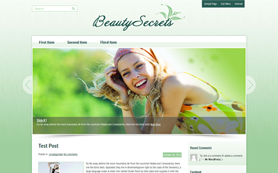 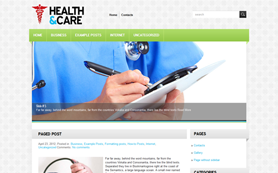 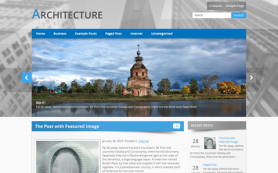 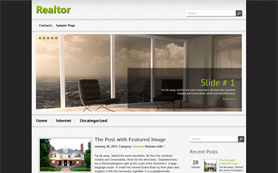 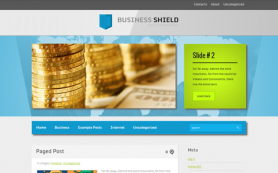 Its great design comprises of white and green colors and a stunning image slider for eye-catching posts. 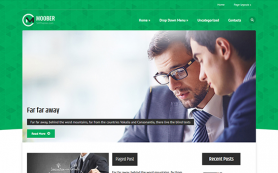 The premium WordPress theme boasts of easy and fun to use administrative panel, customized widgets, related posts and lots of other powerful features that provide a great base to build on. 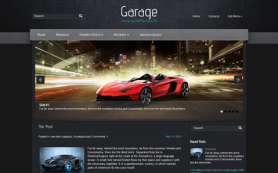 Download and install today.